Steve Backshall presents the story and sound of the corn bunting. Steve Backshall begins May with the corn bunting. 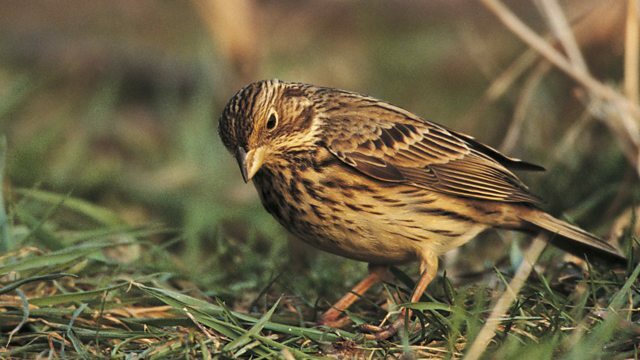 Corn buntings may be plain-looking birds which sing their scratchy songs from cornfields, but their private lives are a colourful affair and a single male bird may have up to 18 partners. These birds are red listed by the RSPB, meaning they are of highest conservation concern.